Being a city with such a rich archaeological history, it’s not surprising that Barcelona has a lot of museums relating to archaeology, both of local origin and that of much further afield. Thanks to the ArqueoTicket card (or Arqueo Ticket), you can benefit from savings on entry prices to the museums that interest you. 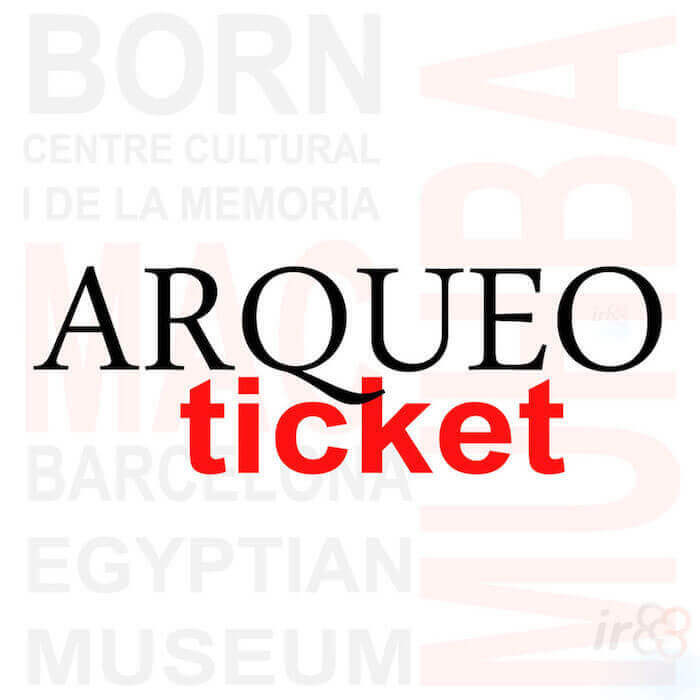 Ideal for enthusiasts of archaeology and history in general, at a cost of €14.50 the ArqueoTicket gives you free entry to the MAC (Catalunya’s Museum of Archaeology), the Born CCM (Born Centre Cultural i de la Memòria), various parts of MUHBA (Barcelona’s History Museum), and the Egyptian Museum. You can buy the ArqueoTicket online. Once you’ve made the purchase you’ll need to print the booking confirmation on the screen, or that you receive by email, and follow the instructions that you’re given. How much money will I save with the ArqueoTicket? 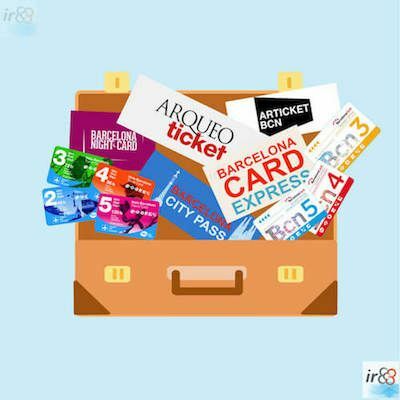 In purchasing the ArqueoTicket card you’ll save around 50% if you visit all of the participating museums, compared with buying individual tickets for each museum. The discount is so great that even if you don’t visit every participating museum, you may still save some money. The ArqueoTicket is valid for a year after purchase, which makes it ideal for the locals as well as tourists, especially as the MUHBA has several sites across the city, all of which are worth a visit. It sometimes works out as financially beneficial to tourists too, as they can prioritise what they would like to see, and still save money without visiting everything. Catalunya’s Museum of Archaeology displays all kinds of archaeological remains, that show the evolution of Catalunya from the prehistoric age to the decline of the Roman Empire. Housing around 1000 artefacts, Barcelona’s Egyptian Museum is one of the most impressive museums of its kind. In a city with such a wonderful heritage, Barcelona’s History Museum houses many important archaeological remains in its many sites across the city. The archaeological site of El Born Cultural Centre is unique in the European continent. The saving that you’ll make in buying the ArqueoTicket and visiting all the museums is €15. 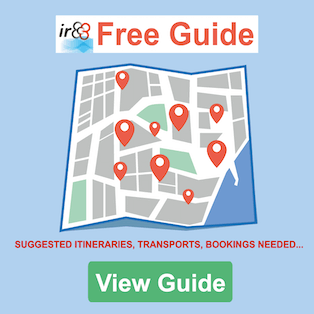 However, it’s worth mentioning that these museums offer free entry to some or all areas on certain days of the month, so you might like to look into this before buying your ArqueoTicket. MUHBA and MAC: these museums offer free access on Sundays from 15:00, and all day on the first Sunday of each month. BORN CCM: you can see the archaeological remains without paying (but you’ll need to pay to access the exhibition spaces).